In four starts in Pawtucket this season, Webster has posted a 0.90 WHIP and 26 strikeouts in 20 innings pitched. 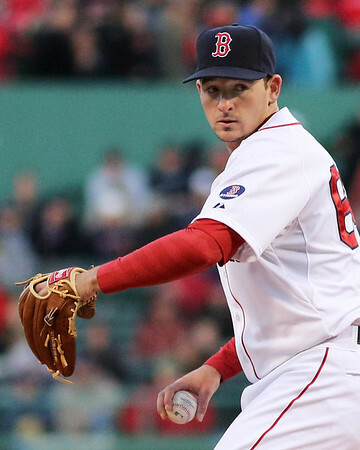 In his major league debut for the Red Sox on April 21, Webster struck out five and gave up two earned runs in six innings of work. With Hanarahan joining Andrew Bailey on the disabled list, the Red Sox will turn to Junichi Tazawa to close out games. Luke Lavoie is a Staff Writer for SoxPropspects.com. Follow him on Twitter @LukeALavoie.